There has been intense media coverage of the downing of a US drone in Iran over the past week. 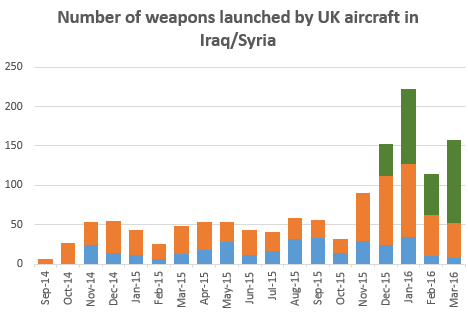 Iran has previously claimed that it has shot down ‘Western drones’ (as we reported here) but they have never provided proof despite saying they would. Initially the US denied any of their drone had been downed and then said that the drone may have been one lost in Afghanistan previously. Within days however the CIA was saying – through the usual ‘unnamed sources’ – that it was one of their drones that had crashed inside Iran. 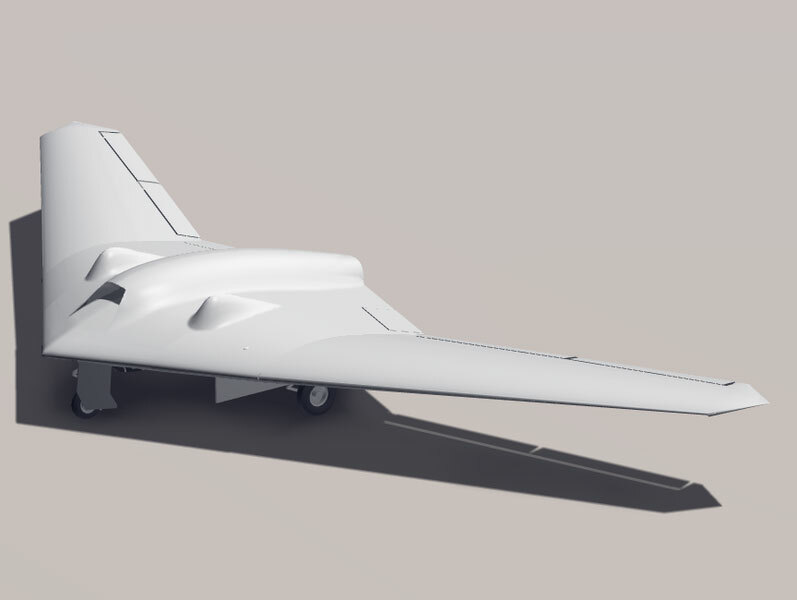 The drone concerned is a RQ-170 Sentinel. It was dubbed the ‘Beast of Kandahar’ when the then unknown drone was first spotted by the press in 2007 and 2009. It’s existence was officially confirmed – and its name officially revealed – in late 2009. However little detail about the drone has been revealed. 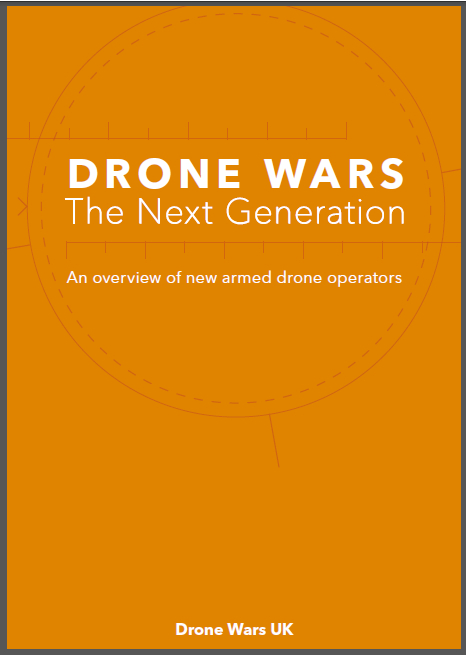 All that is known about the drone is that it is stealthy, jet powered and unarmed. On December 8, Iranian TV showed video footage of the drone and claimed that they had electronically hijacked it and brought it down. This seems improbable and its far more likely the drone simply crash landed. The fact that bottom of the drone was covered and it appeared to have no landing gear also points towards a crash. When contact with a drone is lost, the drone is programmed to go into a holding pattern until contact is recovered. Perhaps the drone did this until it simply ran out of fuel. However the drone, which flies at a high altitude, would have been much more damaged if it had crashed in this manner so many questions remain. 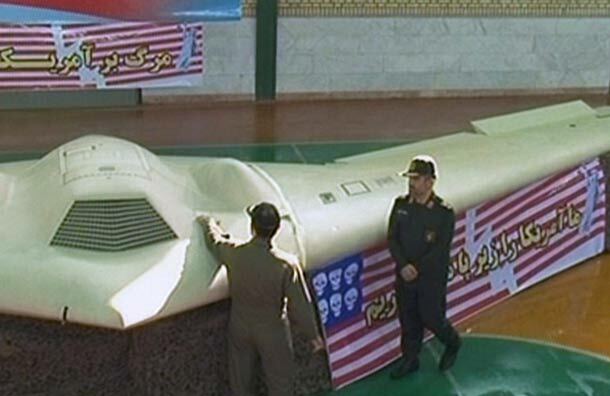 Some have questioned whether the drone displayed by Iran was in fact a fake. 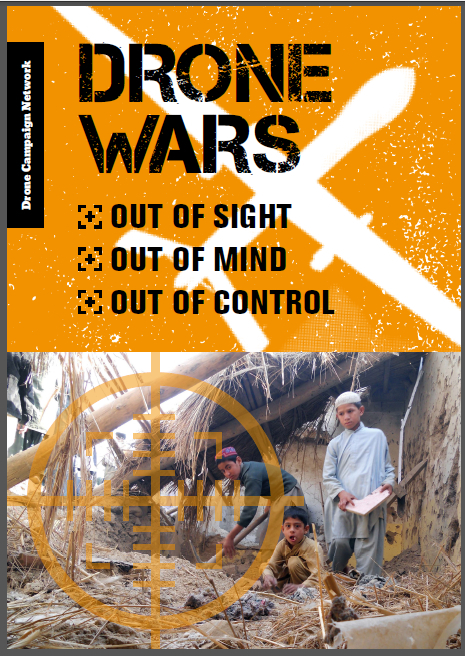 And no doubt, US and UK drone strikes in Afghanistan continue completely unreported. Time these drone ‘beasts’ were caged too.